Purchasing a hybrid vehicle may help an individual to reduce her or his carbon footprint. 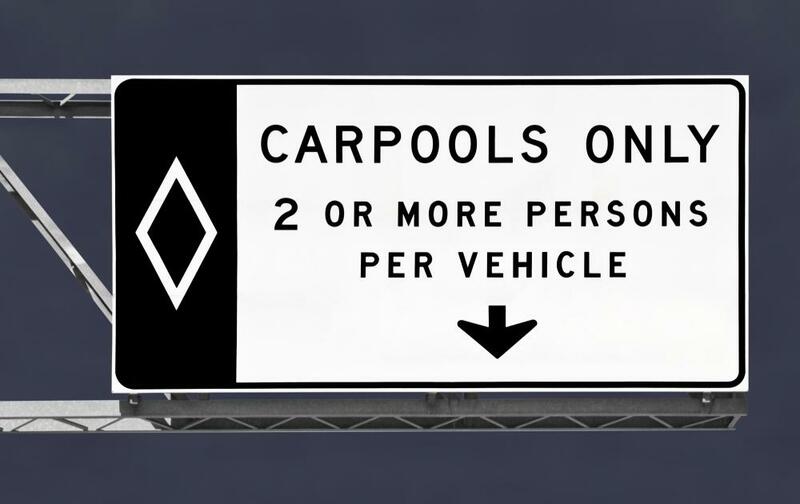 Carpooling may help reduce a person's carbon footprint. 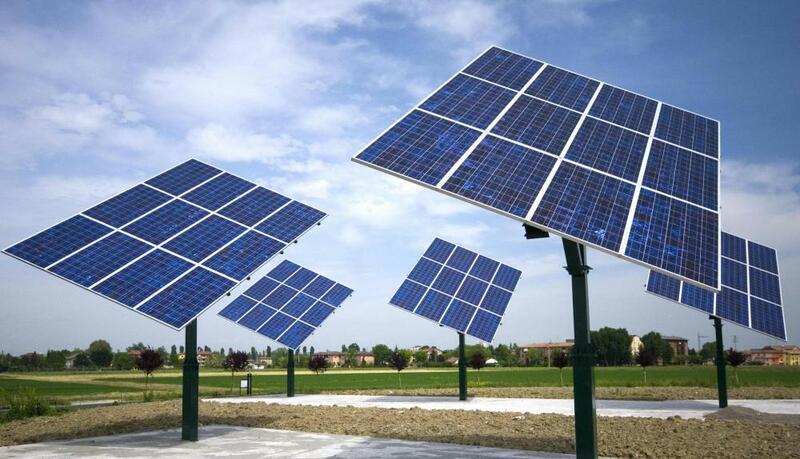 Using solar energy, like that generated by solar panels, can help reduce a person's carbon footprint. The process of manufacturing an item impacts its carbon footprint, measured as the amount of greenhouse gases emitted during its production. A carbon footprint is the amount of greenhouse gas emissions produced, either directly or indirectly, through daily activities. 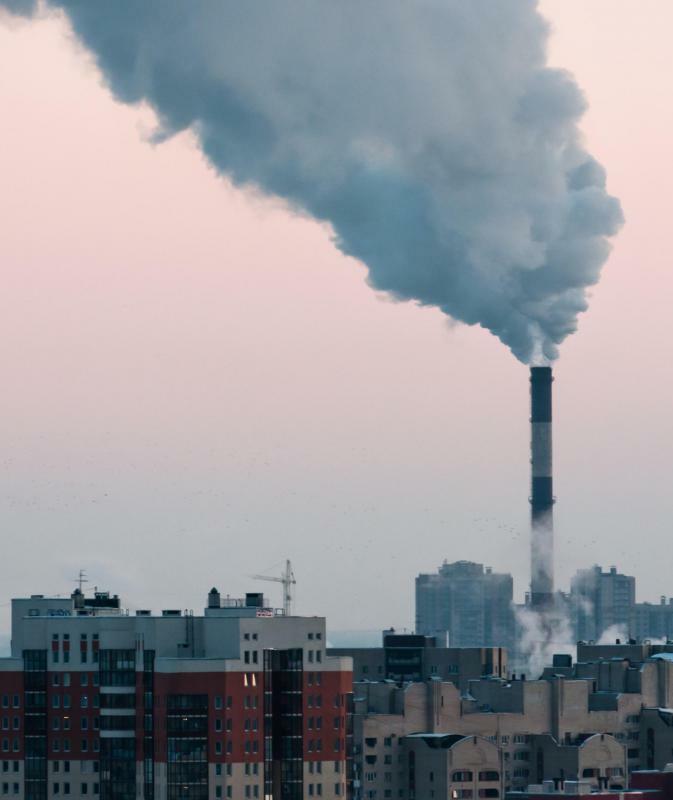 These greenhouse gases are usually measured in metric tons of carbon dioxide, or CO2. A carbon footprint can be measured for an individual person, a household, a company or other group of people, or a state or nation. It is a small yet vital part of our larger, all-encompassing ecological footprint. According to some experts, there are two types of carbon footprints. These are the primary footprint and the secondary footprint. The primary footprint refers to the activities we do that burn fossil fuels directly, or immediately affect the natural resources on the planet, such as driving a car, taking a flight in an airplane, heating our homes, plugging in an electronic device, or using water. Secondary activities that affect the carbon footprint mostly refer to products we purchase, such as food and clothing or other products for our homes. The process of manufacturing the items, transporting the products to our locations, and, after we have finished using the items, the amount of time it takes the materials to break down and degrade all affect our carbon footprint. Even if you do not separate your activities into primary and secondary categories, they are all important and they all affect the environment. To determine your carbon footprint, there are free calculators online. These carbon footprint calculators help you determine your carbon stamp on the world by asking questions about your energy use, the way you travel, the types of food you eat, products you buy, recycling habits, and some of the activities you do for fun, among others. Once you've determined your carbon footprint, you can begin to take specific steps to reduce your energy usage and encourage more sustainable, eco-friendly living. The carbon calculators can make specific recommendations. In general, there are some important steps you can take to reduce your carbon footprint. 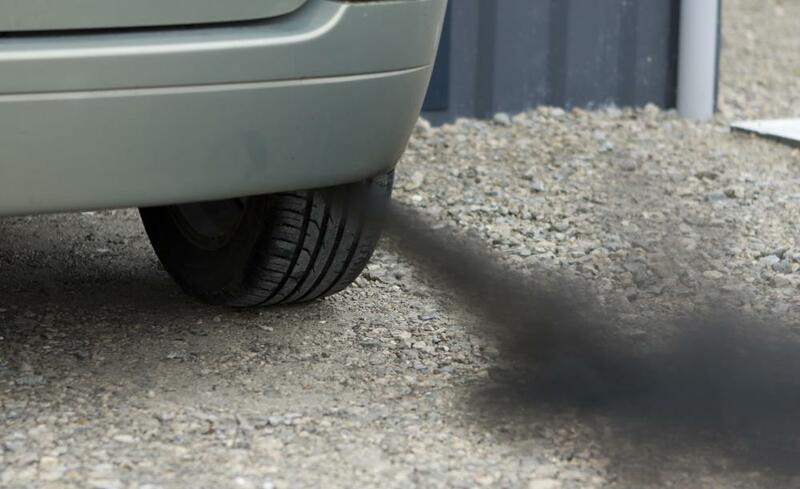 To reduce the emissions from your vehicle, try to ride a bike or walk whenever possible. If you can, you might choose to carpool to work, or to ride the train or bus. Turn off lights when they are not in use, and if you can switch to an electric company that offers sustainable energy practices, such as wind or solar power, that can be an important change. Turn down the heat in your home and do not leave electronics plugged in to charge. Buying locally produced items, using reusable shopping bags and recycling are also important steps. I just took a carbon footprint test. The results said that if everyone on the planet had the same carbon footprint as me, we would require the capacity of almost two earths every year! I take it that, that's pretty bad! It also allowed me to compare my results with averages in other countries. Compared to some European countries like the UK, I'm actually doing much better. But I'm doing really bad when compared to countries like India. From this information, I take it that people in developed countries have a much larger carbon footprint than developing countries. What do you think? Is that true? @ddljohn-- That's a good point. Working to lower our carbon footprint requires a change in our lifestyle and our habits. My family is quite good at this. My dad is an environmentalist so I was raised with the understanding that every activity I engage in has a consequence on the earth and that I need to take responsibility for my carbon footprint. We've been using solar energy to heat our water for years and we switched to energy efficient light bulbs as soon as they came out. We have only one car which is a diesel car that doesn't use as much gas. so that they don't remain and pollute the earth. But I have to tell you, this lifestyle not only requires a lot of thought, but some things cost a lot more too. Buying organic products for example, costs us two or three times more than what other people pay for average but environmentally unfriendly products. We had a section about environmental awareness in one of my classes and as an assignment, everyone in the class had to make one change in their lifestyle for one week that would decrease our carbon footprint. Some of us bicycled to school instead of driving, others tried to buy things with less packaging, others tried to use less water and electricity. I think it was a great exercise because we did our carbon footprint calculation before and after the exercise and it showed us that even a small change in our lifestyle can make a pretty big difference. I guess the question is whether we will be able to or willing continue doing this for the long term. I think some of us will, but I'm pretty sure that most of us are going to go back to driving our cars to school next week.